PlayerUnknown’s Battlegrounds (PUBG) will be coming to mobile devices. Tencent — PUBG’s China publisher will be working with the game’s developer Bluehole to bring PUBG to mobile devices for the Mainland China market. According to a post by Tencent, development on the mobile version of PUBG is “ongoing smoothly”. What this means is, you can expect PUBG on Android and iOS devices soon enough. There’s no mention of a PUBG mobile game release outside of China just yet. No surprise considering 40 percent of the PC version's player base resides in China. The Xbox One gets PUBG globally as well on December 12. Given that Tencent’s rival NetEase has games akin to PUBG such as Terminator 2 and Wilderness as the first and third most downloaded mobile games in China at the moment, it’s only natural that the company is looking to compete in whichever way possible. Earlier in the year, Tencent was bashed by China’s media for getting children hooked on violence after the fantasy role-playing game Honour of Kings boomed in popularity, forcing it to introduce a curfew for underage players. 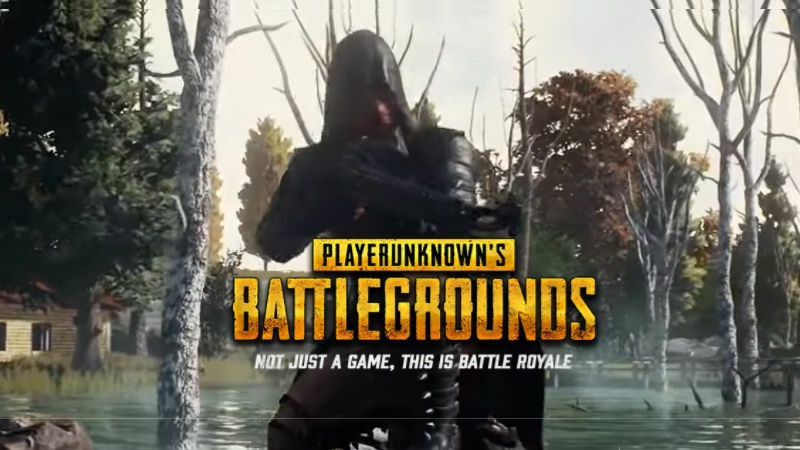 The company said it would highlight the spirit of teamwork and fair competition from PUBG and ensure it delivers "healthy, positive cultural and value guidance, especially for underage users".